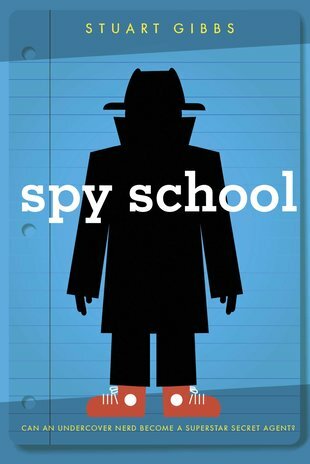 Like many kids, Ben Ripley imagines life as a secret agent would be pretty amazing. So when he learns he’s been recruited to the CIA’s top-secret Academy of Espionage, it sounds too good to be true. And it is! 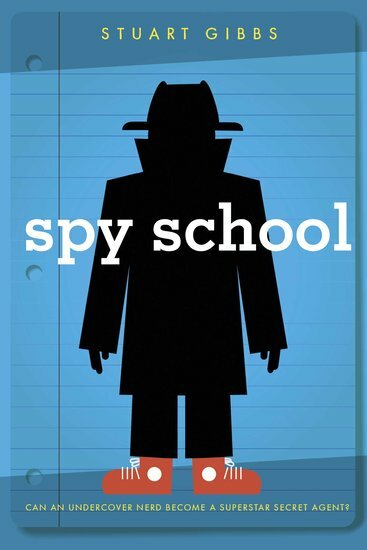 From the moment he arrives – in the middle of an enemy attack – it’s clear that Spy School is going to be far more difficult and dangerous than Ben expected. Even worse, he’s not there as a spy: he’s there as bait to catch a double agent! Can Ben turn the tables on the spies, catch the mole, prove his worth – and get the girl? it was really interesting, everything turns out fine in the mind.